Last edited by Kowy; Jul 12th, 2009 at 12:36. Last edited by Raneem; Jul 10th, 2009 at 17:57. 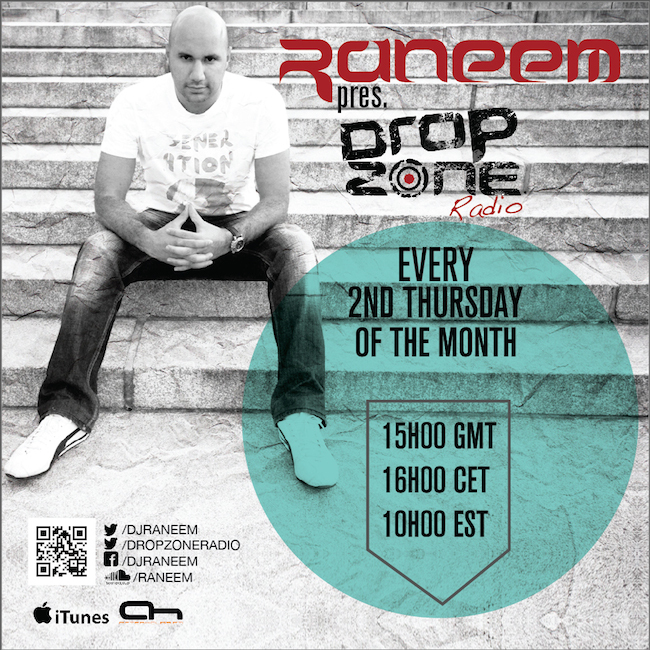 Today is a new and very special episode, where half of the set will be dedicated to my own productions remixes. I will keep you updated guys with the tracklist, track by track! I'm fine. Thanks. Just tuned in to your set. I think it's the first time so I don't know what I can expect but let's see. What about you? Btw, what does Raneem mean? ^ Raneem in arabic means "a nice musical sound"
Hm, short word and means so much. Nice! How do you say 'hi' in arabic?